Circoloco Radio 034 - Damian Lazarus #mixes - Track? !D. 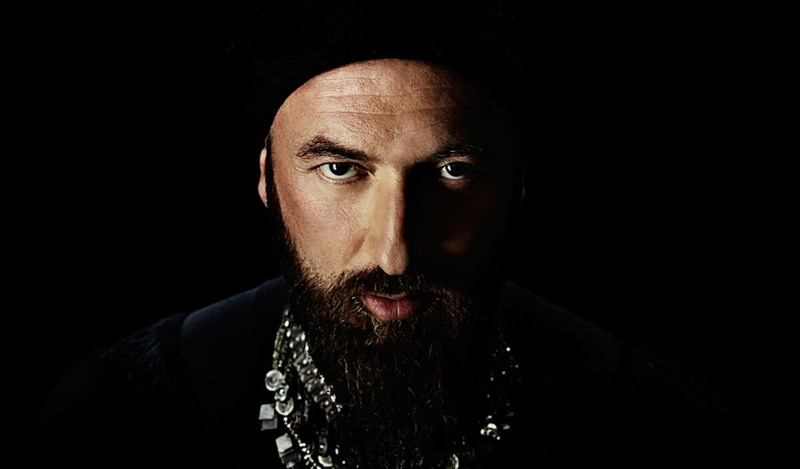 Episode 34 of Circoloco Radio, with Damian Lazarus. 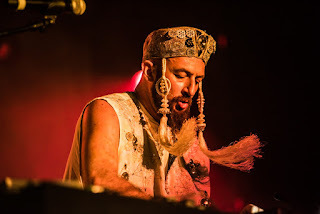 exponents of the contemporary house and techno scene, but also one of its key tastemakers and pathfinders. As a DJ, his mastery is unsurpassed. A true storyteller, Damian often holds court at those special times of the day when only his kind of DJ sets are required. Moments that demand a soundtrack that not only fits the mood, but elevates the atmosphere and takes the audi-ence to a whole other level of experience. 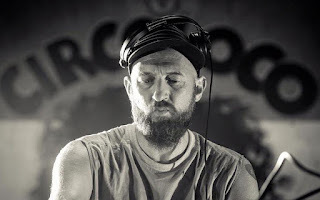 Besides playing at the world’s best clubbing institutions (resident at DC10 in Ibiza for almost 10 years), Damian also specialises in performing beyond the confines of the walls of a club. He is an expert in performing his magic in extraordinary outdoor locations; jungles, beaches, the Robot Heart bus in the Nevada desert, Mayan ruins in Mexico and a whole host of other spellbinding sites around the world. Just one look at the superlative Day Zero event will tell you what Damian’s ethos is when it comes to outdoor exploits. Add to that Get Lost and Rebel Rave, two more events that epitomise his approach to hosting alfresco shows. His A&R skills are second-to-none, in direct correlation with the curation of his DJ sets. It’s his dedica-tion to seeking out unique talents that has helped to make his label one of the most influential outlets of recent times.